This WSI file will create a Wrapper and install Star Wars Battlefront 2 into that Wrapper. The GOG.com version is tested and DRM free. So this version is advised to use (not the Steam version). When you don’t own the Windows game yet, then use the links here to go the GOG.com game page where you can purchase this Windows game. First download the Star Wars Battlefront 2 Classic Game Installers files from your GOG game library using the “Offline backup game installer” (not GOG Galaxy) into your download folder. Then Click “Install” to download and create the Wrapper. 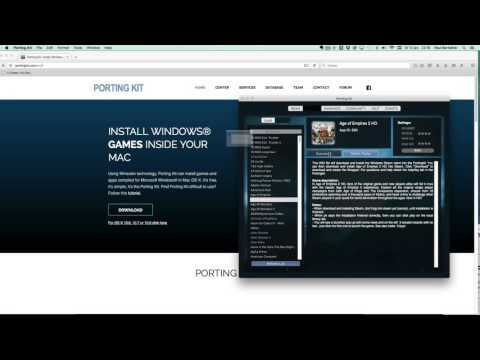 For questions and help check the help/faq tab in the Portingkit. With space combat, playable Jedi characters, and over 16 all new battlefronts, Star Wars™ Battlefront™ II gives you more ways than ever before to play the classic Star Wars™ battles any way you want. 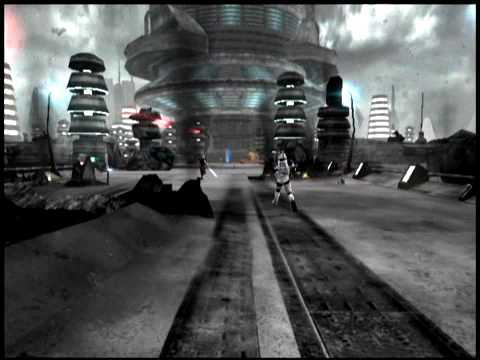 - Download the Star Wars Battlefront 2 Classic Game Installer files. You will find them after selecting the game in your GOG.com library by pressing 'More' -> 'CLASSIC INSTALLERS’. - Campaigns and such works great although loading takes a little bit. - Multiplayer does not work at the moment.